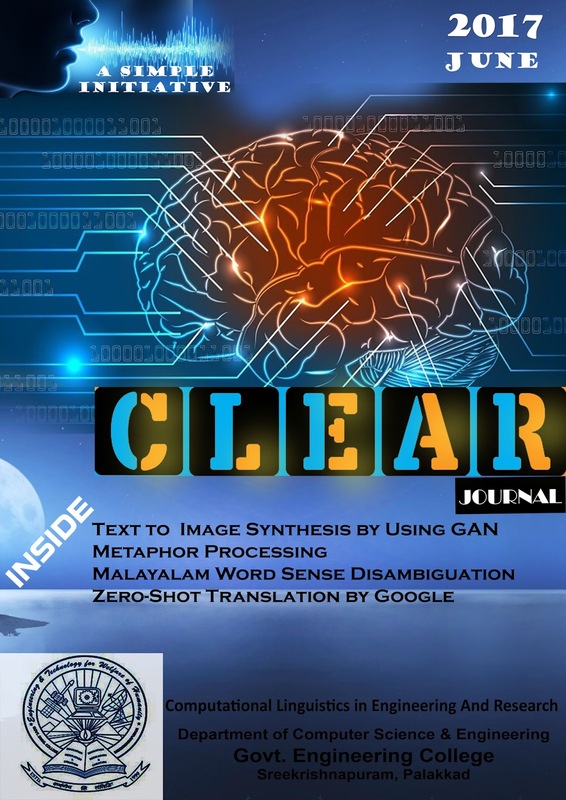 The Twentieth issue of CLEAR Journal. This edition of CLEAR Journal contains articles about some interesting topics like "Text to Image Synthesis by Using GAN", "Metaphor Processing", "Malayalam Word Sense Disambiguation Using Naive Bayes Classifier" and "Zero Shot Translation by Google's Multilingual Neural Machine Translation System". 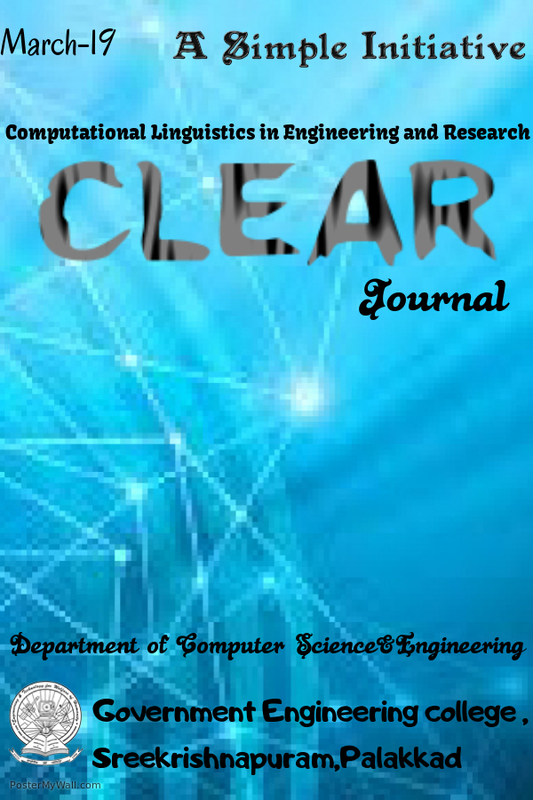 The next issue will be in September 2017.